LONGER-STRONGER-WIDER-RUGGED! 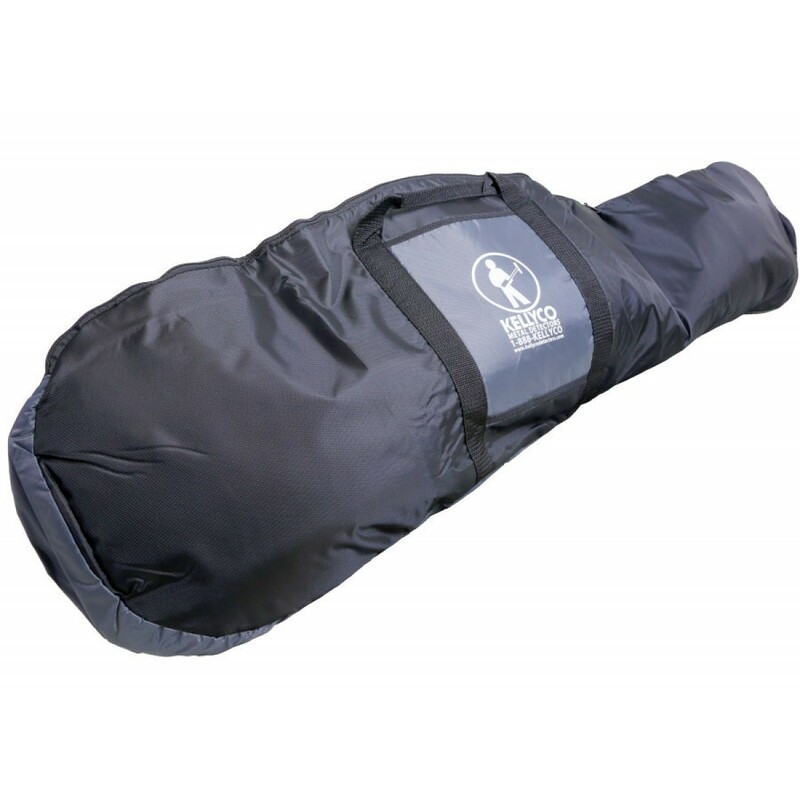 Longer than the average detector carry bag (54x16") allowing you to carry your detector without breaking it apart. Stronger - super tough water resistant cordura nylon with double rolled stitching throughout. Wider - to carry many of the larger size detector coils available. 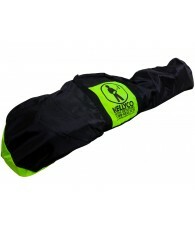 Has a convenient 10x8" outside pocket for accessories, diggers or extra search coil. 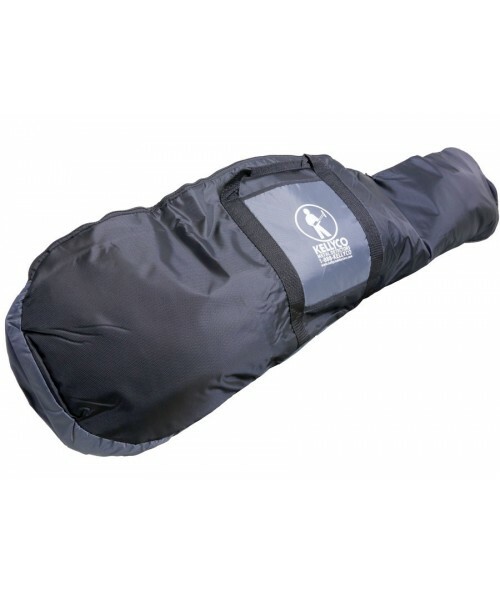 Full length easy- pull rust resistant zipper for easy-in and out plus double carrying straps. 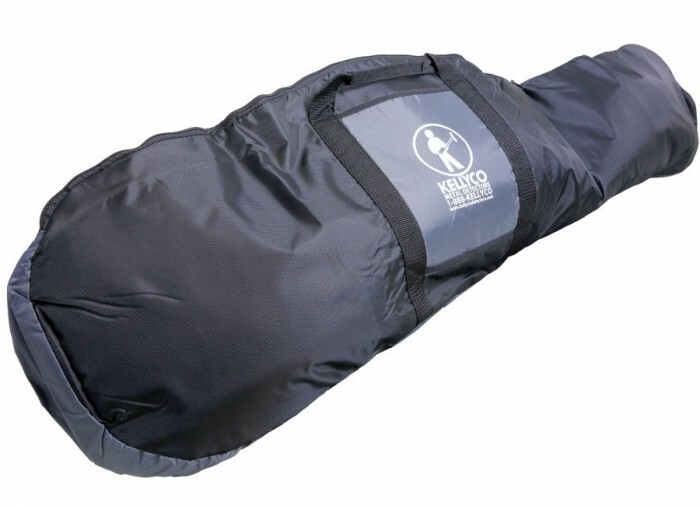 This rugged padded carry bag with the world famous Kellyco "K" man will give you extra protection when carried in car or truck or while storing your detector at home.